For anyone who wants to make their living space comfortable, modern, and fashionable, having a sleeper sofa is a must. Benefits of pullout sofas are numerous: just imagine you have a surprise visitor just want to hang out with a friend or two. This practical piece of furniture can offer a lot to the owners and can be used for different reasons and purposes without ever making your space look small or uncomfortable. 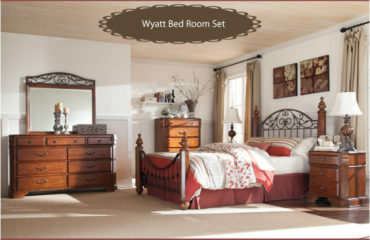 In both cases, you will get a reliable and long-lasting bed that can easily be turned into a sitting area. No one will ever know what’s hiding beneath your lovely couch and the great news is – you can order a fully customized sofa that will fit perfectly into your lovely home. Of course, there’s more to one than just that check out top 5 benefits of sleeper sofa. The first thing that comes as a benefit to having a couch bed is a huge space saver. Even if you don’t struggle with extra square feet, there’s a likely chance that you want to optimize your current space in the best possible way. One of the greatest benefits of couch beds is that they can be extremely affordable for most buyers. However, don’t be fooled by the thought that lower price means the lack of quality. 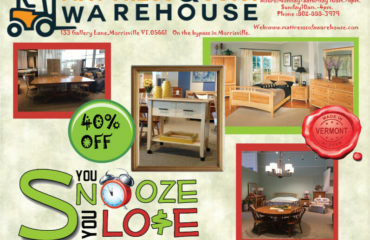 Since these couch beds are among the most selling pieces of furniture, it’s perfectly sound to put them on sale from time to time. By buying one, you’ll not only get a piece of furniture to enjoy but rather make an investment in the home. One of the most annoying things when having a couch or a sofa is the ripping of upholstery. After a couple of years, the fabric starts to lose its qualities, the colors fade, and the sofa doesn’t look modern or beautiful anymore. However, sleeper sofa upholstery is made of a better quality fabric to prevent the common signs of aging. A great addition is one of our fabric care kits. To prevent rips, tears, and stains. Additionally, mattresses used for this type of bed are made to last longer and provide the right support for back and spine. They are also available in Memory foam as well. The list of sleeper sofa benefits continues with the longevity of this type of beds. As we already mentioned, sleeper sofas need to be reliable because they are used both for sitting and sleeping. By using high-quality materials and the latest technology for crafting couch beds, buyers can be assured that what they get will serve them long and well. No homeowner likes to replace the old furniture too often, especially if it still works well. That’s another reason why they are so popular among the buyers – they can last long without ever been noticing their age. The kind of universal style makes them attractive for buyers of all ages and interests. You will love couch beds because some brands offer the opportunity to personalize the entire look of the bed, making the experience even more fun and exciting. Different patterns, colors, and the combination of fabric can bring out the beauty of your living space in a new and unusual way. With that being said, your search for the perfect sleeper sofa can begin. 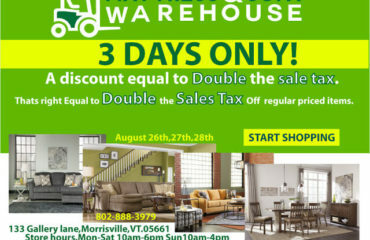 Three Days Only| Double the sales tax discount!